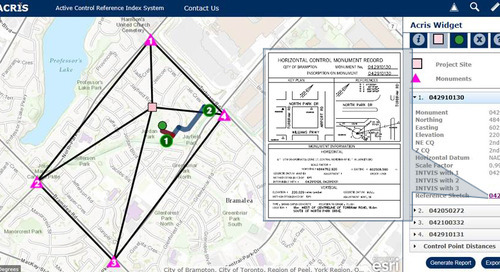 City of Brampton’s award-winning GeoHub allows residents to easily access public information like property maps, bike maps and zoning by-laws. The savings in both time and money for residents and the City has been extraordinary. It was a rainy night in Edmonton last June 13, when the Open Data Rising Star award was presented to the City of Brampton for their GeoHub portal at the Canadian Open Data Summit. They won for their comprehensive open data portal created in collaboration with multiple city departments and launched in August 2015. 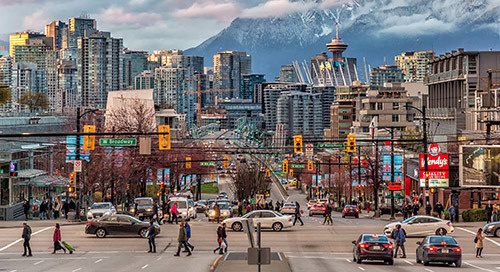 “It was great to receive this honour in Edmonton, which is well known as a future-thinking city by making their city’s data so accessible,” said Matt Pietryszyn, GIS & Open Data Team Lead with Brampton. “Matt was delighted when he won and accepted the award with real humility,” says Karen Stewart, industry manager, municipal solutions, Esri Canada, who was also in Edmonton that night. “Though all the award winners felt honoured,” she added, “which was nice because they work so hard behind the scenes”. Matt Pietryszyn accepts the award for Brampton’s GeoHub. All the award winners at Canadian Open Data Summit in Edmonton. Brampton’s site is impressive because it’s leaps ahead of many other Canadian cities. Most cities provide data to both their staff and the public that is hard to find and harder to use. The usual approach is that a user—a staff person or a member of the public– searches for data based on a name (or other tags), downloads a zip file and then, loads it into a system before they can view or analyze the data. Often they go through all these steps only to find out that it’s not the data they require. 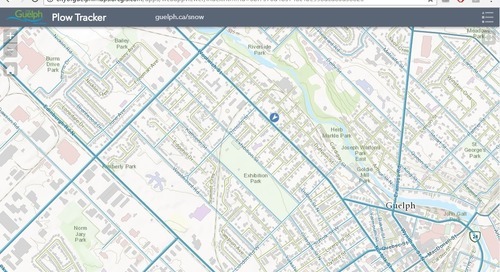 On the other hand, Brampton GeoHub users can find exactly what they are looking for, filter it and download only the portions they actually need. By providing users with the tools to explore, visualize, analyze, filter and use different open datasets before they have to use or download them, people are more likely to understand and use the data in their own analysis and applications. 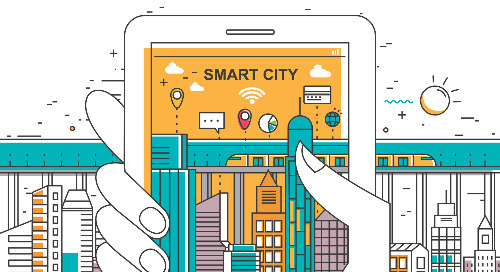 Through the integration of analytical tools such as interactive dashboards, mapping applications and additional resources, the City significantly enhances the value of their open data. 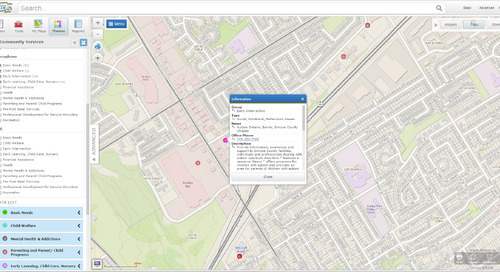 Brampton’s GeoHub allows people to make their own apps. 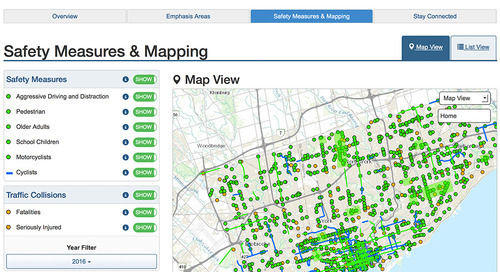 Brampton’s site has proven the value of releasing high-quality datasets by building web apps that leverage this data. The popularity is clear. The number of open datasets delivered through the GeoHub increased from 15 in the first year to 240 in the third year. 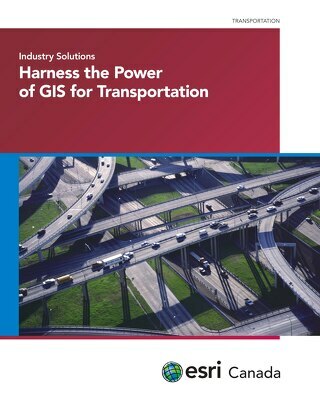 Built on Esri’s ArcGIS Open Data solution and hosted in ArcGIS Online, Esri’s cloud-based mapping platform, the City also saves significant money and time associated with hosting and maintaining the basemap and orthoimagery. The site was created in only a couple of weeks. The data is also tightly integrated with other City systems, ensuring that the accuracy, quality and currency are kept to a very high standard. 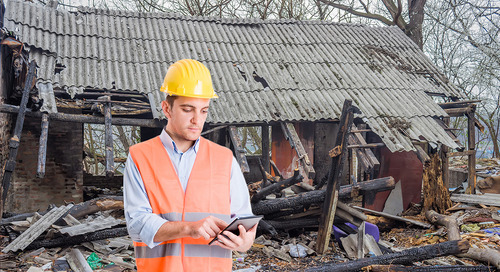 This keeps internal staff more up to date and improves decision-making by widely distributing the information to more people through one application. The staff also appreciates the hundreds of hours that are saved by not having to respond to transactional information requests (about 588 hours of staff time during the first year). Taxpayers appreciate the money that saves. 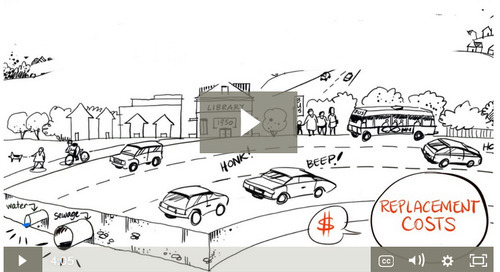 It’s been such a hit since its launch, it has also become a learning tool. 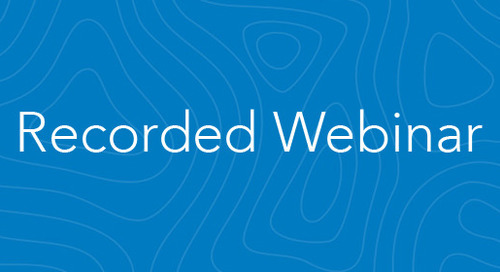 The City is connecting with schools from K-12 to teach them about open data using the GeoHub. City staff is working with students to help them integrate the data, tools and analysis into their projects. 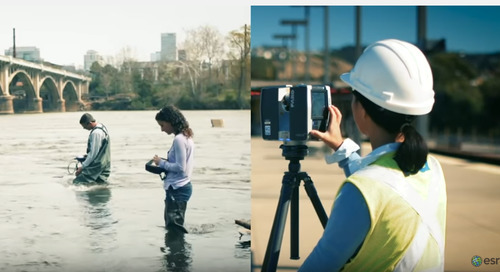 Brampton’s GeoHub has delivered many benefits to the City and its residents. 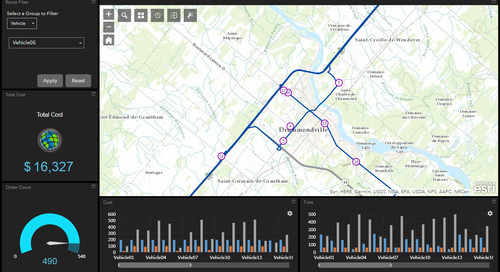 It shows significant potential for harnessing open data to further improve Brampton’s services through increased openness, transparency and public engagement. 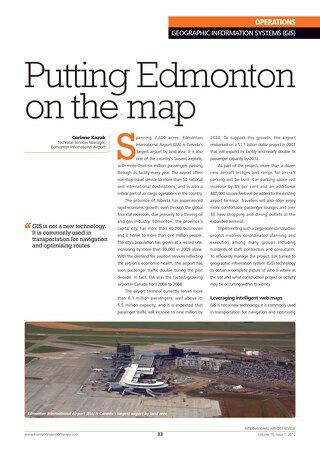 If you’re attending the Esri User Conference in San Diego, learn more about Brampton GeoHub during the moderated paper session on Smart Communities – Increasing Collaboration Through GIS on Thursday, July 13 from 10:15-11:30 am at SDCC-Room 23 C.
Discover how Edmonton International Airport supported its massive expansion project with web mapping applications.